Another important source of information is an NACM or FCIB industry credit group. Businesses risk billions of dollars each year on sales on credit rather than for cash. Credit professionals must be able to gauge the difference between fact and fraud, between hope and charity, and between faith and foolishness. One of the best sources available to alert the credit professional in helping to form a sound judgment in this delicate and difficult area is an industry credit group. Credit groups are an effective management tool. They permit credit professionals of different companies servicing the same customer, regardless of industry or trade, to compare information on collection history and provide a forum for the exchange of data as to the most recent payment practices. The purpose of exchanging information is to help group members segregate fiction from fact, so individually competent and realistic credit decisions about a customer can be made. Managed and operated by NACM Affiliates nationwide, and by FCIB internationally, the primary purpose of an industry credit group is to open up communication lines for the exchange of credit information. Credit executives receive invaluable factual credit information upon which to base independent decisions with respect to the extension of credit. This results in the reduction of outstanding delinquent receivables and write-offs. Not only do members obtain critical input, but the networking opportunities are of immeasurable benefit. Credit groups provide members in the same field of business an opportunity to participate regularly in informative round table discussions of accounts, as well as share concerns about credit management procedures and techniques. Credit groups operate in virtually every industry, from advertising to construction, from food supply to industrial supply, from agriculture to steel. 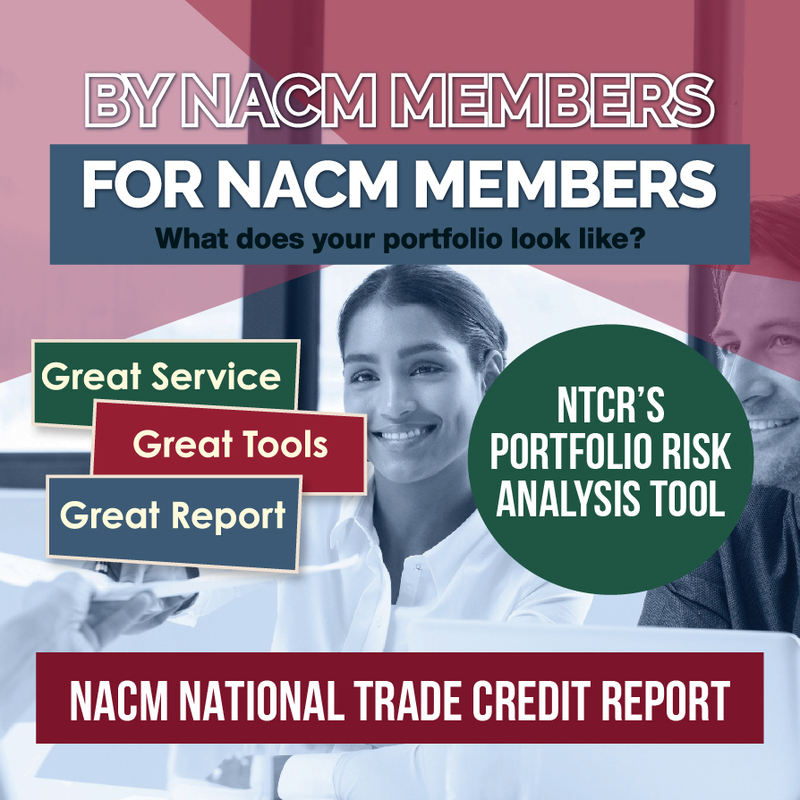 More than 750 industry credit groups are sponsored and operated by NACM Affiliates and FCIB, NACM's international subsidiary; association personnel act as secretaries and meeting monitors. Most of these groups are local or regional in nature; some 200 are national in scope. Interested in joining an Industry Credit Group? Contact your local affiliate.